The Alleghany Partnership for Children is a 501(C)3 non-profit organization dedicated to improving the lives of Alleghany’s children and families.  The Alleghany County Partnership for Children (APFC) is a public, private non-profit organization, which administers Smart Start funds and services for children age birth through five and their families in Alleghany County. Our mission is helping children enter school healthy and ready to succeed. APFC works towards this mission by seeking out agencies, organizations and individuals that work with young children and their families to create collaborations to enhance or create needed services. The Alleghany County Partnership for Children Board of Directors have adopted planned goals to assist the children and families in our community. To raise awareness of the Partnership, this is a critical part of growing our organization. Although the Partnership has served Alleghany County since the mid-1990s, many members of the community are unfamiliar with our organization – or – they are aware of one or more of our services or programs, yet unaware that they are offered by the Partnership (e.g., our DANA services). Expanding our programs and services is a crucial part of growing the Partnership. We are relaunching the award-winning early literacy initiative, Raising a Reader, and also relaunching the Nurturing Parent program – a curriculum-based, parenting education program that works with the whole family. Partnership and our awareness of the needs in the community led us to formulate the long-term goal of developing a Child Advocacy Center. This center would enable us to achieve our vision of serving as a bridge to the under-served and positively impacting every family in Alleghany County. The center could include offices for the Partnership and other community organizations, as well as forensic interviewers, child care, nurses to perform exams and home visits, a resource room, and a diaper closet with formula and other necessary child care items. 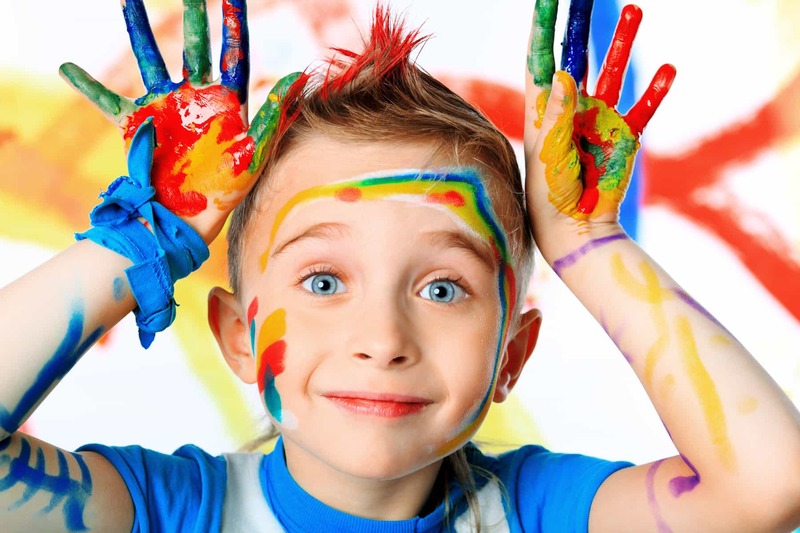 To increase the number of children receiving subsidized child care who are enrolled in a quality child care facility. Some of these priorities were adopted based on a Performance Based Incentive System (PBIS) that is required by the NC Legislature. PBIS is a set of standards that each local Smart Start partnership within the State must strive to achieve. Additional and continued funding will be based on each local partnership’s ability to achieve the PBIS standards.